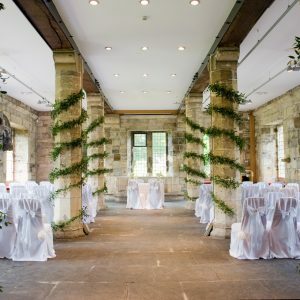 The Hospitium – A beautiful medieval hall with two versatile rooms. 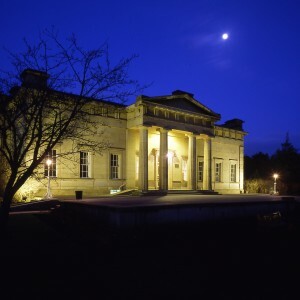 The Yorkshire Museum – A fascinating space to host a social gathering. 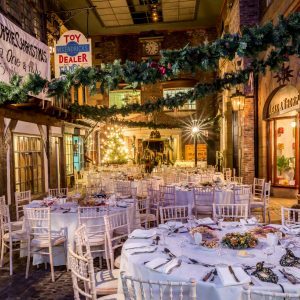 The York Castle Museum – An evening venue brimming with nostalgia. 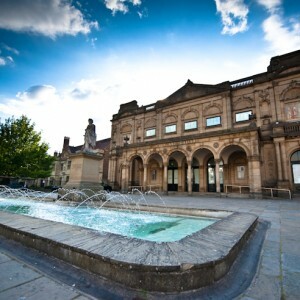 The York Art Gallery – A spectacular space for evening events.